The Mazda3 is a tough model to beat. Having received multiple awards each year since its introduction in 2003, and also incredibly popular with the public as a top consumer-rated choice, the Mazda3 has been amazingly received within the automotive market for well over a decade. With such a strong legacy, how does the new 2018 Mazda3 hold up? The best way to improve performance is through competition. Mazda has always done its best to make sure its vehicles can stand up to any competitors. So, let's see if that holds true. Let's compare the 2018 Mazda3 against another popular and high-rated 2018 model: the 2018 Toyota Corolla. While the 2018 Toyota Corolla does save you a few hundred dollars more in price, it does so at a cost to its performance. 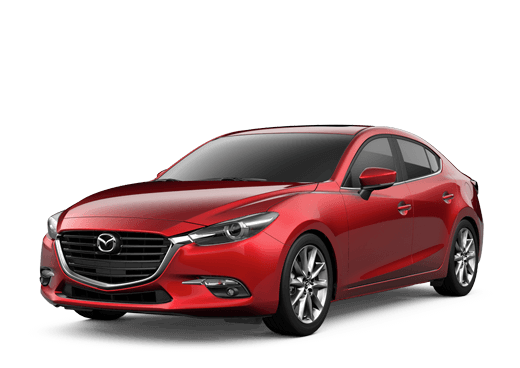 With far superior features, performance, and technical specifications, the 2018 Mazda3 seems very much worth the incremental increase in price. Still, the 2018 Mazda3 has a vast array of available features to help improve your ride's safety, entertainment, and more. Here are some of the available convenience features found across the 2018 Mazda3's multiple trim levels. Superior yet again for the new year, the 2018 Mazda3 is ready to become your prized new ride. You can find the 2018 Mazda3 available for purchase here at Kelly Mazda. 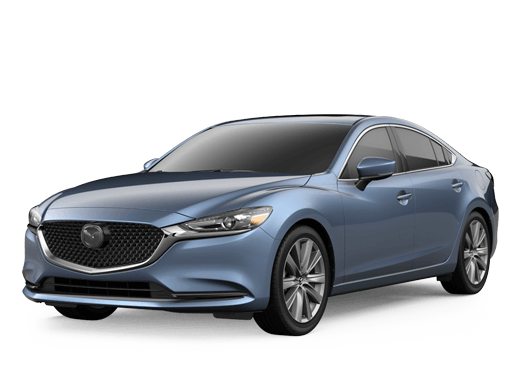 Located in Scranton, Pennsylvania, within the larger area of Lackawanna County, we here at Kelly Mazda have plenty of the brand-new 2018 Mazda3 in our inventory, as well as the rest of Mazda's beloved catalog. Give our sales team a call to learn more! It'll be easy to see that the 2018 Mazda3 is the ride for you!